It’s considered the “crown jewel” of the upcoming regional elections. 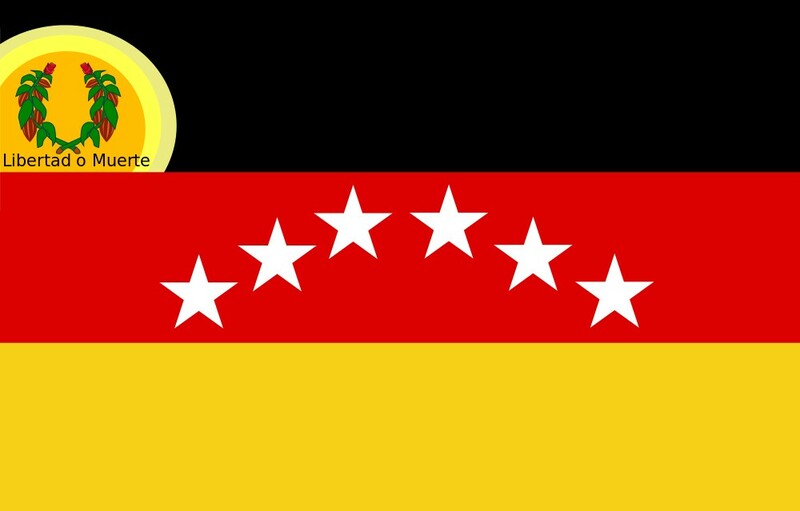 The Miranda State governorship includes four of five municipalities in the Caracas region and is arguably the most visible elective office in the country aside from the presidency. Both sides want to win this one more than anything else. The comandante presidente got there the narrowest of victories last October. But one thing is when he’s on the ballot and another when someone else is running in his behalf. 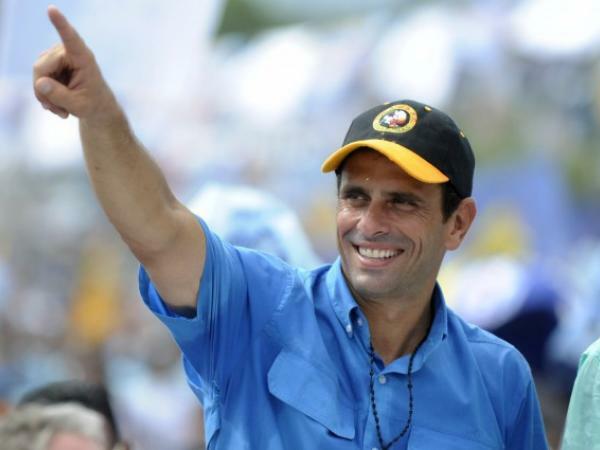 After losing the presidential election, the question was if Henrique Capriles Radonski would go ahead and run for re-election as governor. His first press conference after his 7-O defeat hinted otherwise. But he choose to face his third election in a year and he’s the favorite. His campaign is all about his governing record, specially how he had to rebuild a lot from scratch, after his predecessor took almost everything with him. 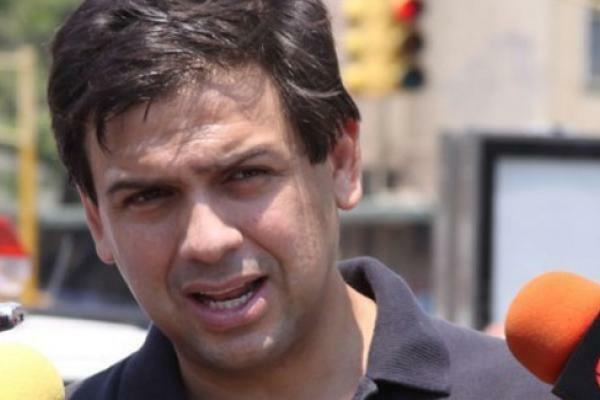 Petare Mayor Carlos Ocariz was supposed to replace Capriles as MUD candidate in Miranda. He decided to stay on as mayor and allow HCR’s re-election. But this run was also a matter of political necessity, but not his own. 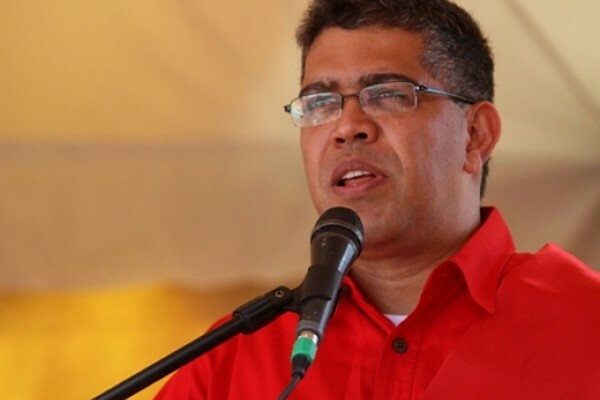 The mayor of Petare, Carlos Ocariz was elected in the February primary as his replacement. In September, there was a double blow to the MUD in Sucre Municipality: Deputy J.C. Caldera was caught on tape in a strange “corruption” scandal. Then, fellow MP (and sore loser of the Petare primary) William Ojeda jumped the talanquera. Those circumstances forced Ocariz to stay in Petare and maybe influenced Capriles. For Chavismo, winning Miranda could mean finishing Capriles’ political career. The bad news for them is the horrible choice of candidate they’re stuck with. Former Vice-President Elías Jaua was chosen by the comandante presidente to reclaim Miranda. His entire platform is “Chávez will do all the work for me”. He’s not afraid of following his boss’ steps and re-inventing himself as a beta. He’s just awful. And the capybara somehow agrees with me on this one. Capriles is comfortably ahead in the polls and his chances of re-election are way high. If there’s a serious adversary he should be worried about is abstention. If many opposition voters decided to stay home, then there is a big chance of Mr. Jaua going to Los Teques.